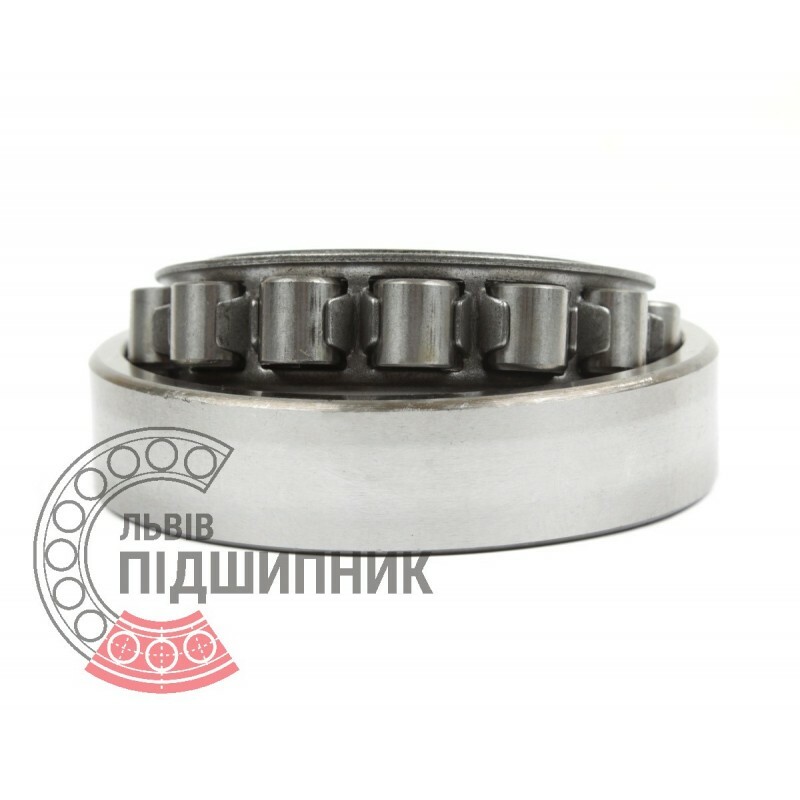 Cylindrical roller bearing N220 DIN 5412-1 GPZ. 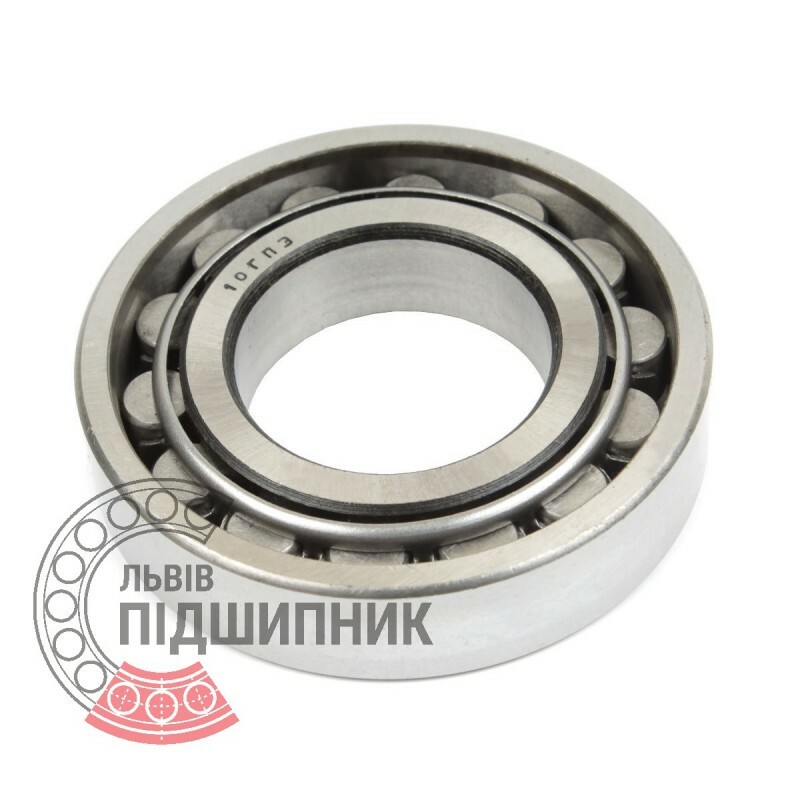 Net product price: 495,00 грн. Gross product price: 594,00 грн. Available for order 594,00 грн. 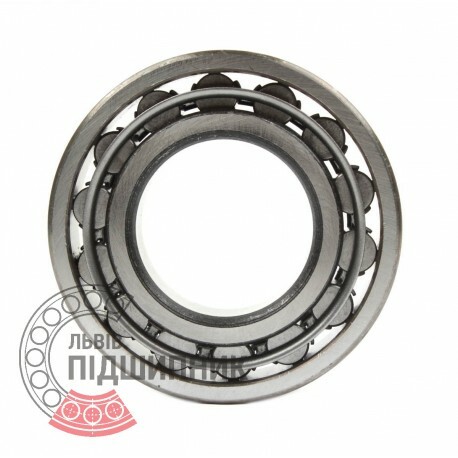 Cylindrical roller bearing NUP220M DIN 5412-1 GPZ. 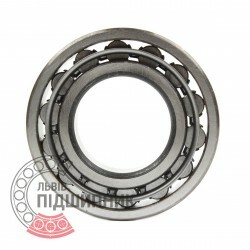 Net product price: 939,18 грн. Gross product price: 1 127,02 грн. Available for order 1 127,02 грн. Bearing N220 CPR, China. Type - cylindrical roller without flanges on outer ring. Dimensions: 100x180x34 mm. 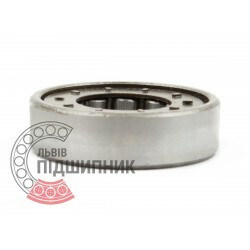 Corresponds to the bearing 2220 GOST 8338-75. Net product price: 339,90 грн. Gross product price: 407,88 грн.